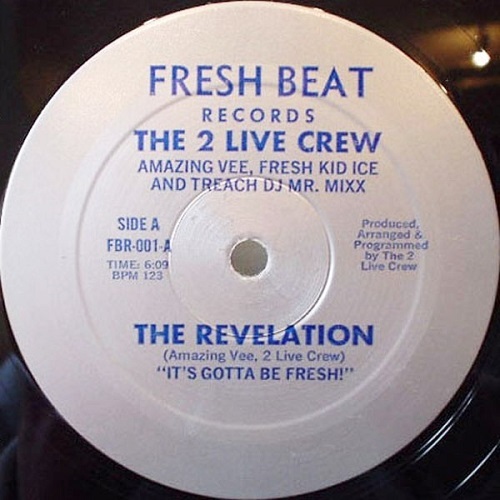 Treach DJ Mr. Mixx and Fresh Kid Ice originally rapped together as the Rock On Crew before joining forces with Amazing Vee and renaming the group the 2 Live Crew. 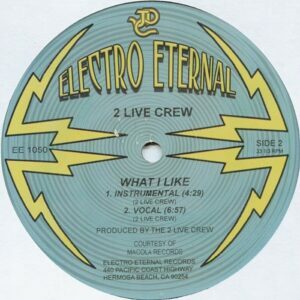 This is their debut release and features much more socially conscious lyrics than their later sexually explicit releases which they are famous for. 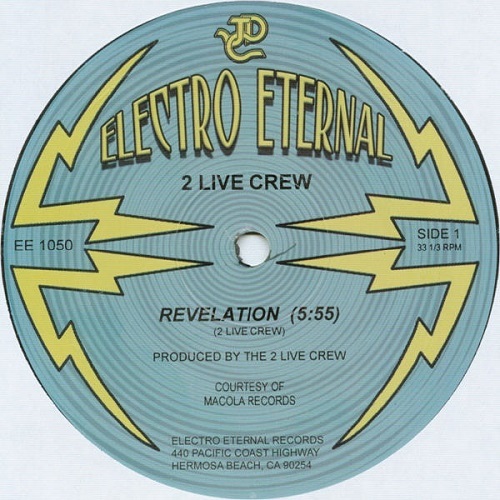 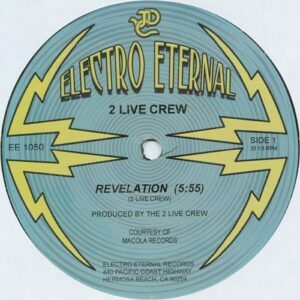 There are a couple of label variations for this first release, one of which shows details for their distribution deal with Macola, plus a 2005 reissue on JDC’s west coast rap reissue label Electro Eternal which features both releases on Fresh Beat. 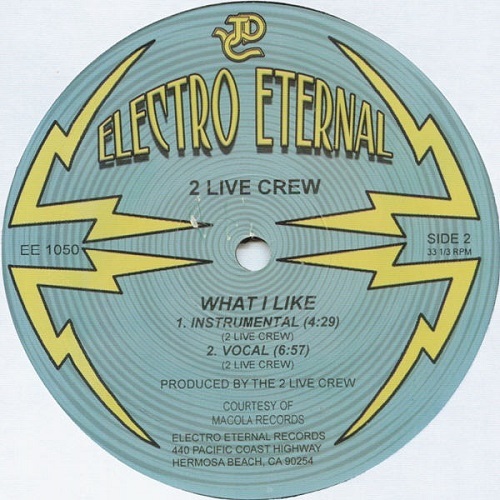 There is also an earlier Macola reissue but that is featured on the “What I Like” post. Second pressing with Macola details at the bottom. 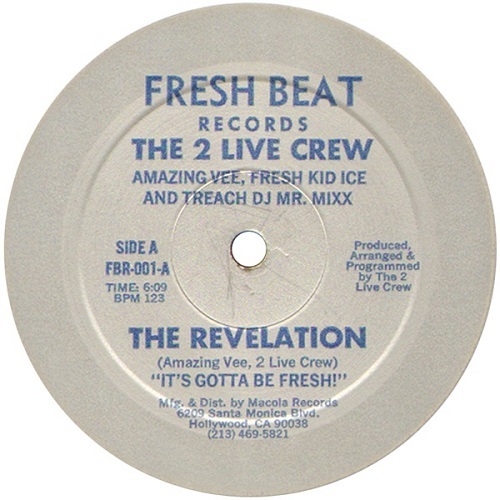 Side B with their second release.